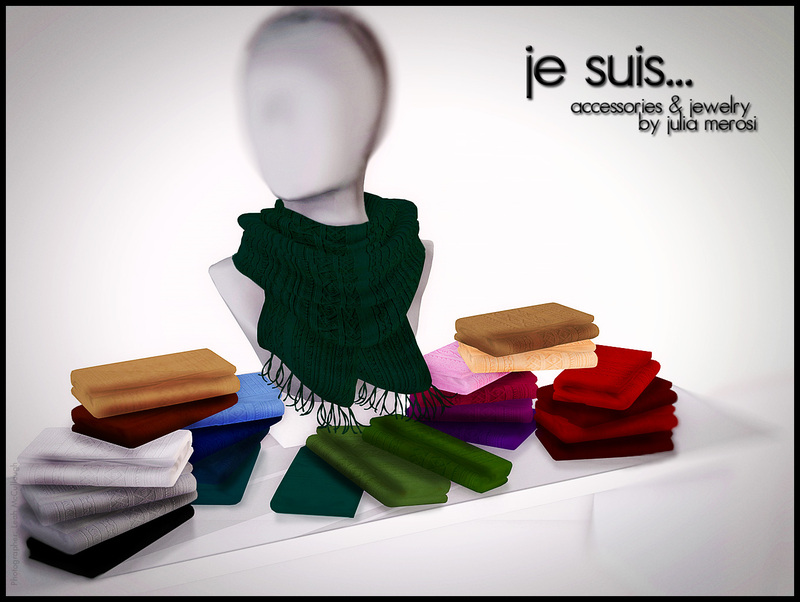 the perfect opportunity to snuggle up in the new je suis…chaude scarf! Comes in 6 different color groups, each with 4 different shades. Also Available: All Colors in one Scarf!